This article will give you an overview of the true ECN vs Standard account. Then demonstrate which one is more competitive. Lets compare the ECN vs standard account types from a typical Forex ECN broker to see which one is more competitive. Nearly all ECN brokers present at least two account types for you to choose from. In either case, the price feeds are the same but with a slight difference. 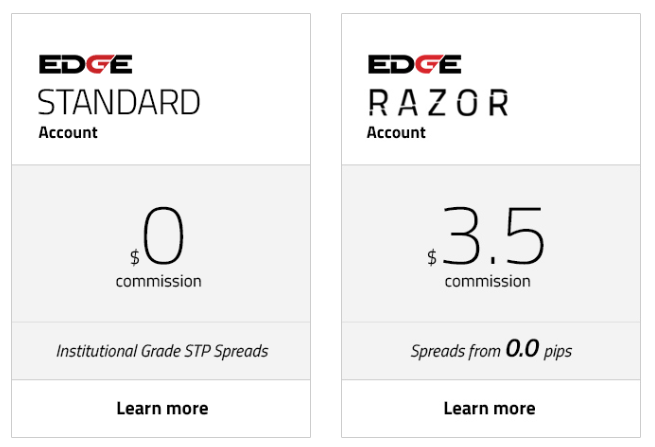 When trading with an ECN broker, you may be drawn to the standard account type because it has zero commission and institutional grade STP spreads. 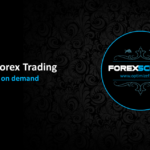 The ECN account has a $3.50 per lot commission, with spreads from 0.0 pips. Trading from 0.0 pips spread is very attractive. However, the separate fixed commission of $3.50 per lot, per side may seem undesirable to some traders. There really is no such thing as commission free Forex trading. There is a separate fixed commission on the ECN vs standard account where the transaction fees are built in to the spread. The spreads are also variable on the Standard account. So you will usually be trading from something like a 1 pip variable spread on the standard account type. On the ECN account, you will be trading from 0.0 pips variable spread plus $7 per round turn lot. When you trade 1 lot or $100,000, the pip value will be $10. Trading from a 1 pip spread on the standard account will mean that the deal will start $10 in the minus. Remember that you buy on the ask price and sell on the bid price. Therefor, the transaction fee on the standard account will be at least $10. On the ECN account, the $7 per round turn lot commission is the equivalent of a 0.7 pips fixed spread. In other words, the value of 0.1 pips is equal to $1 per round turn lot traded. Just remember this when comparing account types at different ECN brokers. The ECN account also has a variable spread to take in to account. As long as you are executing when the spread is less than 0.3 pips your transaction fees will be cheaper. 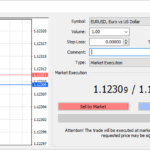 This is compared to a standard account where you can trade from a 1 pip spread. At 0.3 pips spread on the ECN account, the transaction fees would be the equivalent to trading with a 1 pip spread. 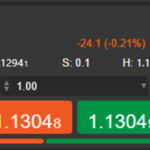 During normal market conditions, you can usually execute at an average spread of 0.1 pips on an ECN account. 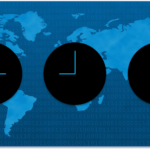 When spreads widen, they will widen for both account types at the same time. The verdict: Which account type is more competitive? The ECN account is more competitive and this is why it is the most popular account type. On the ECN account type with a $7 per round turn lot commission, you can trade from an equivalent spread of 0.7 pips vs trading from 1 pip on the Standard account. Why does the ECN broker present the standard account as an option then? Uninformed traders and beginners may see the fixed commission of $7 per lot and think it is expensive. To prevent them from clicking away to another ECN broker, the second account type is presented. Possibly because they are more familiar comparing spreads. Some traders use a robot or EA (expert adviser) that might work better when it does not have to account for separate fixed commission. At the end of the day, your preferences must be taken in to account when choosing an ECN vs Standard account. However, if you are looking for the most cost effective account type, then the ECN account is the one to choose. 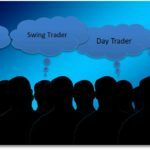 Your could also open multiple trade accounts under a single user profile to test which one works best for you. Alternatively, you can open a demo account.